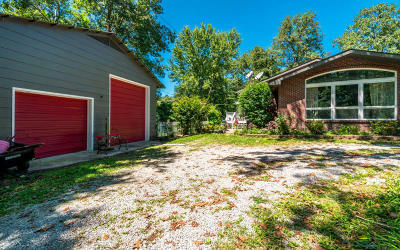 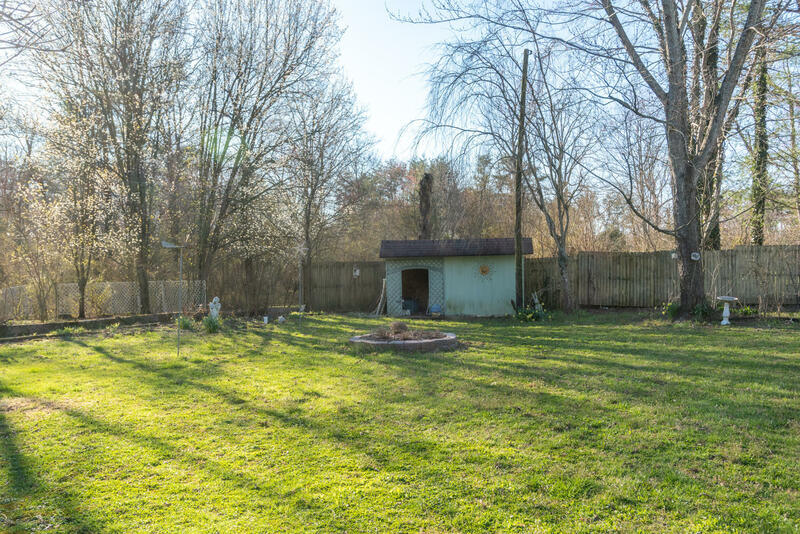 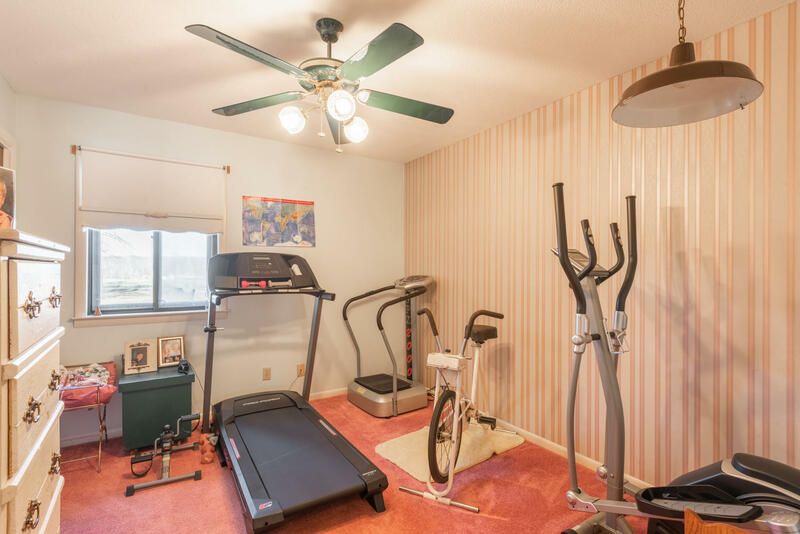 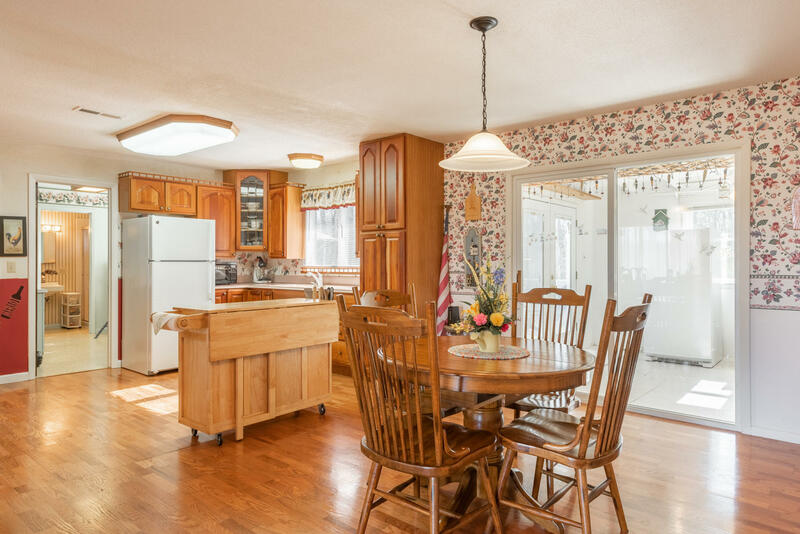 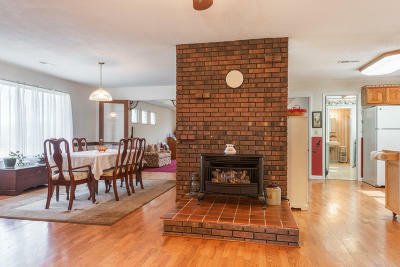 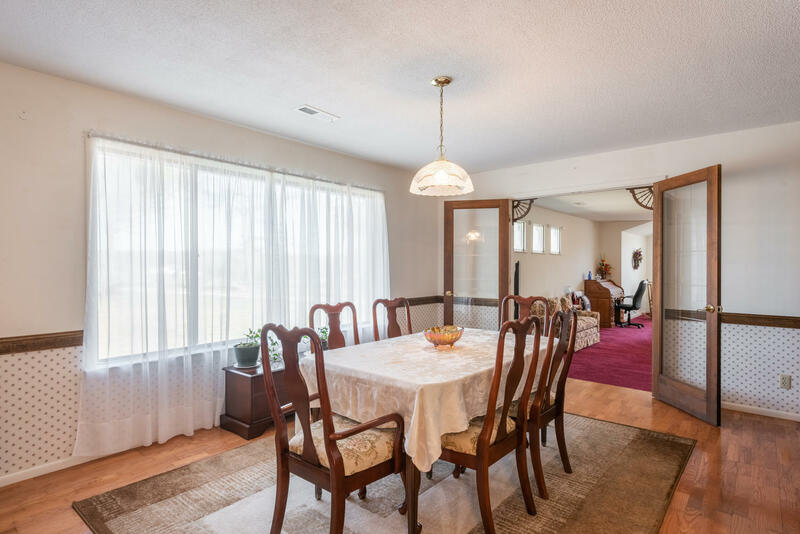 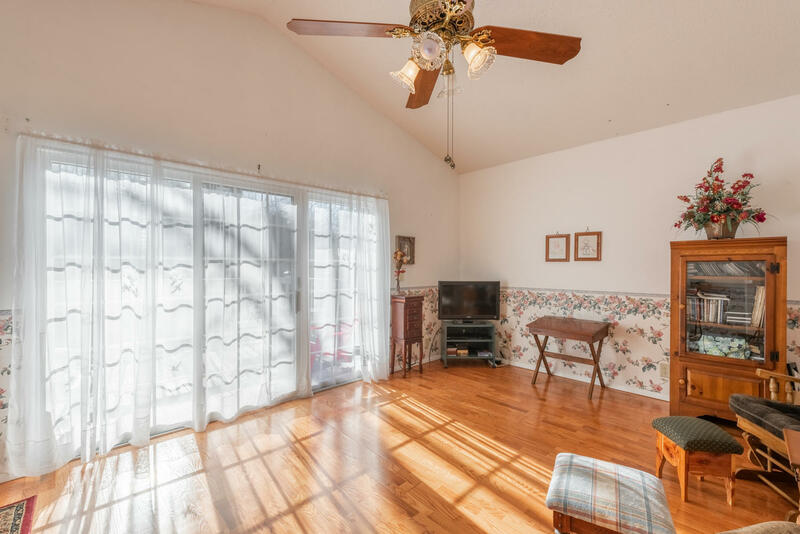 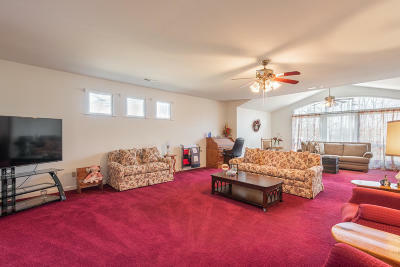 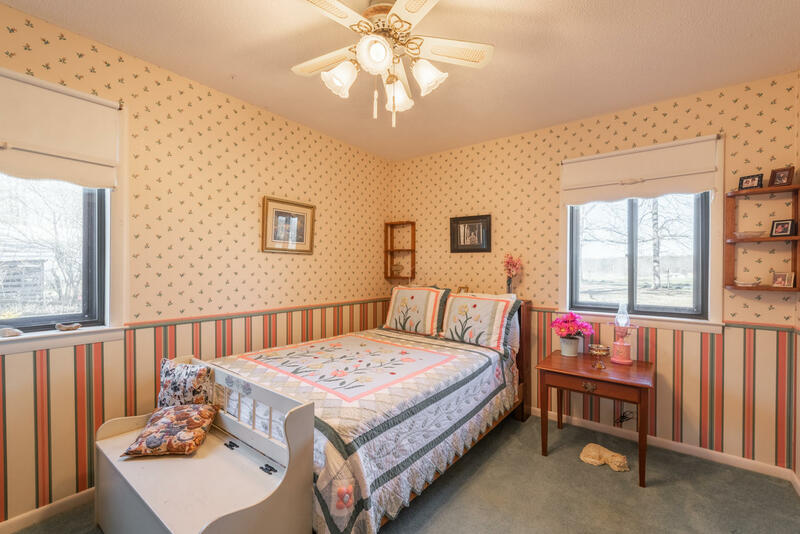 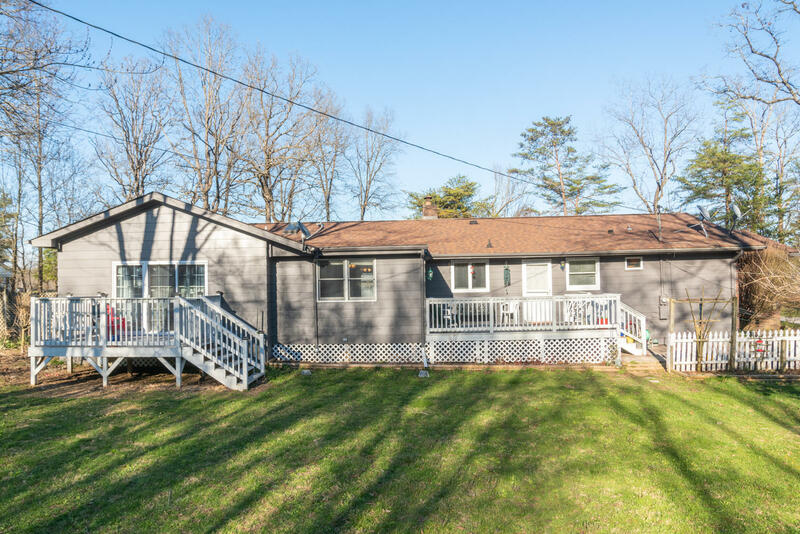 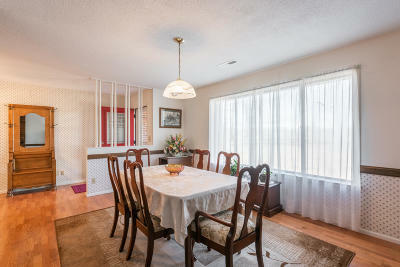 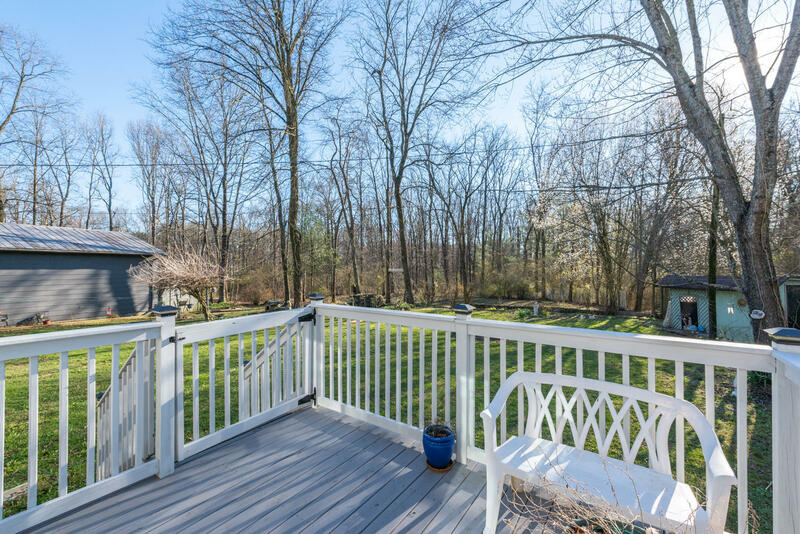 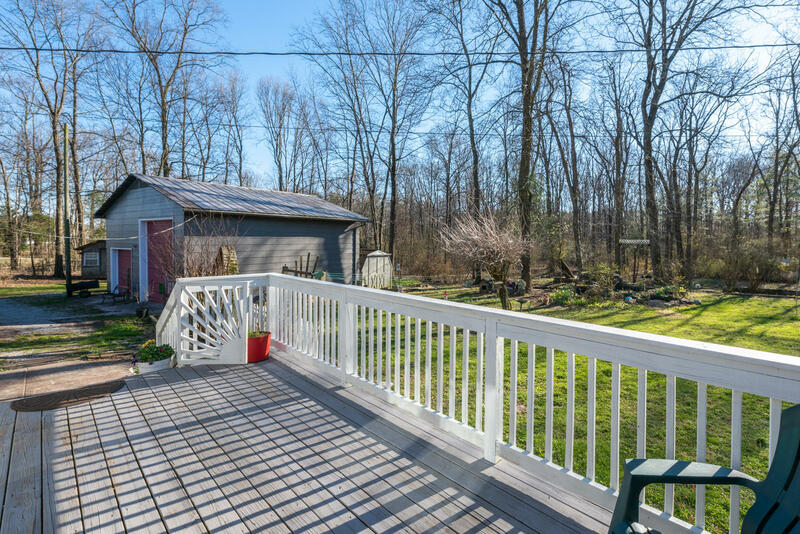 Come see this solid and spacious 1 level home on 2 acres with a large garageutility workshop. 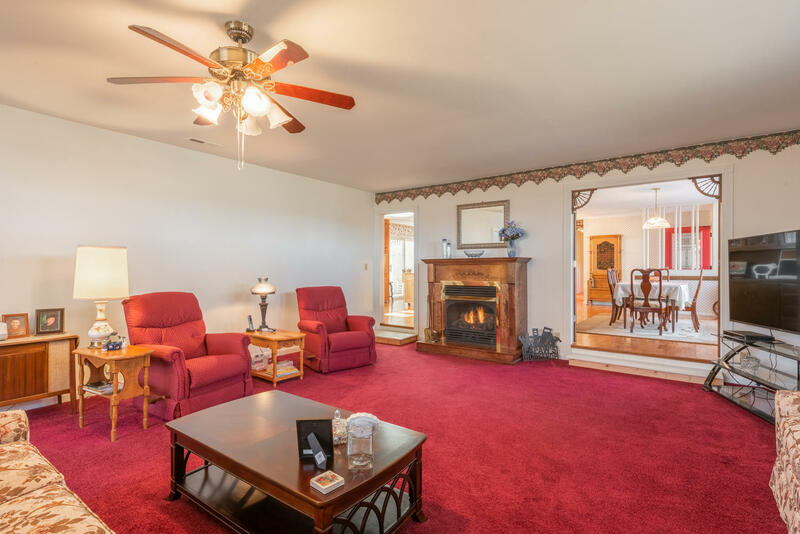 Expansive living room with vaulted ceilings and gas logs. 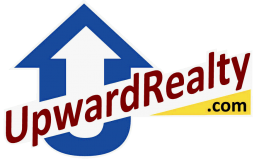 All new HVAC and duct work in 2017. 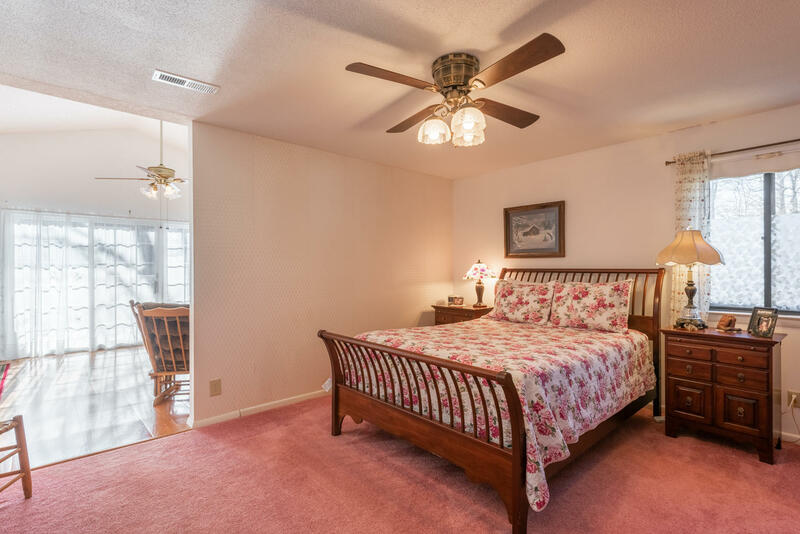 Large master suite full of natural light with a large separate sitting room and private deck access. 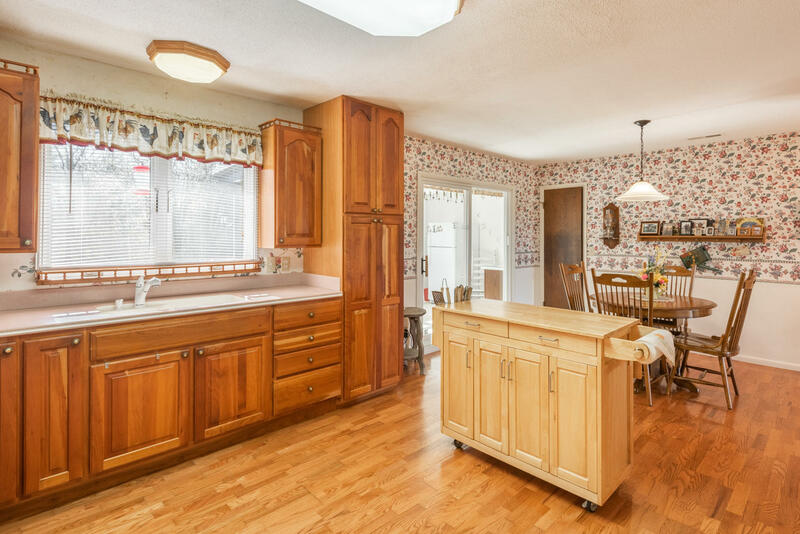 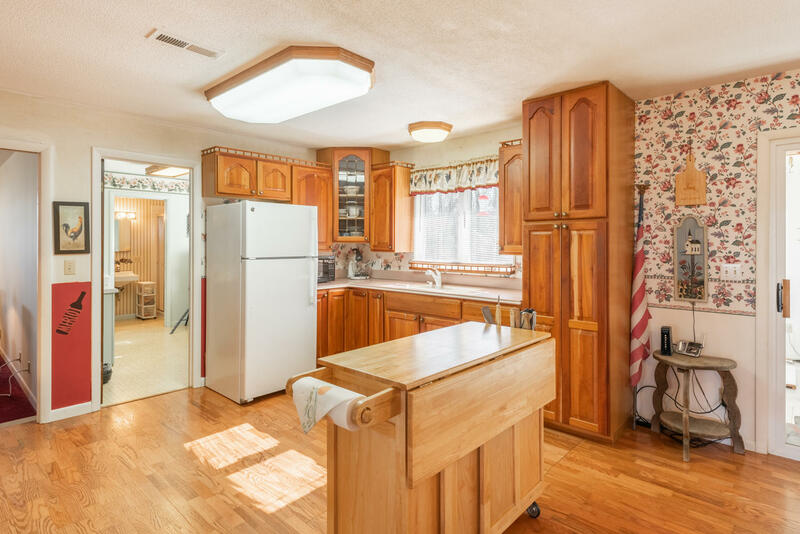 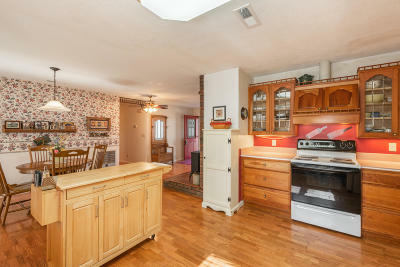 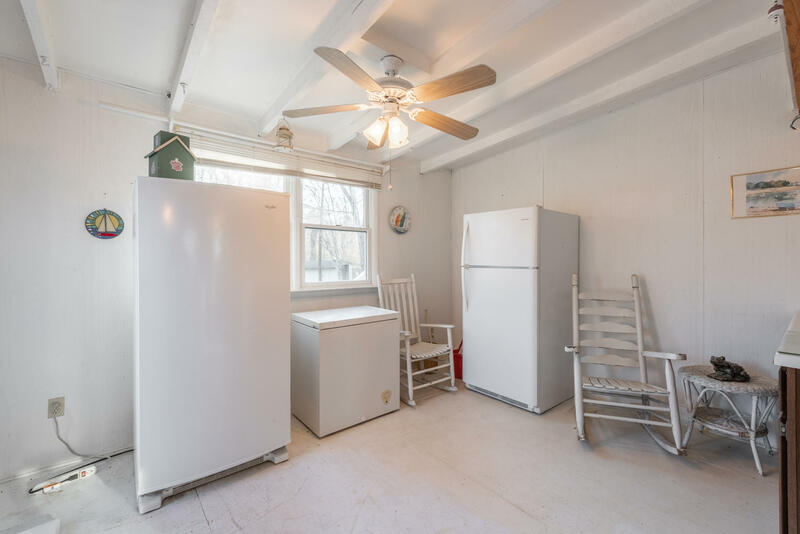 Tons of cabinet space in the kitchen along with built-in pantry and breakfast nook. 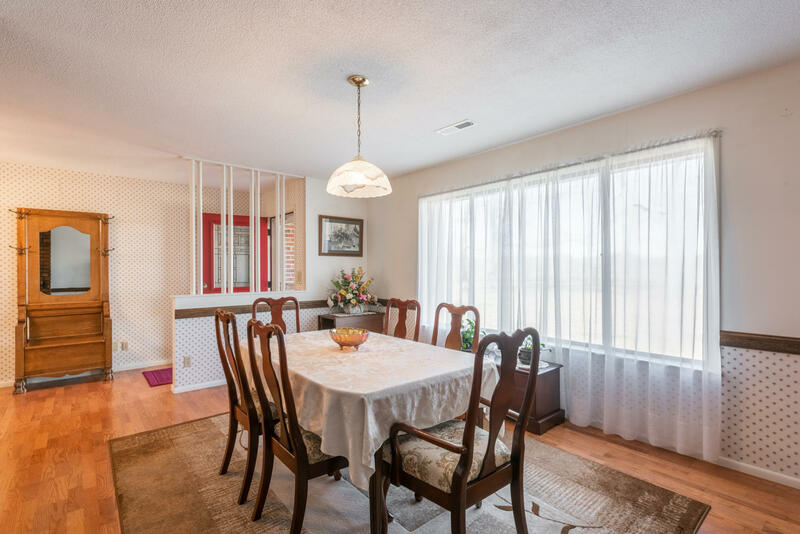 Formal dining area with built-in shelves and so much natural light. 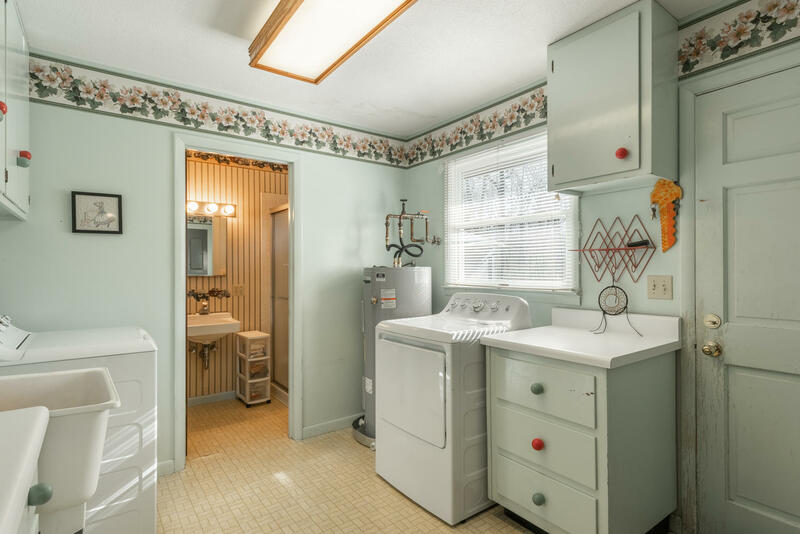 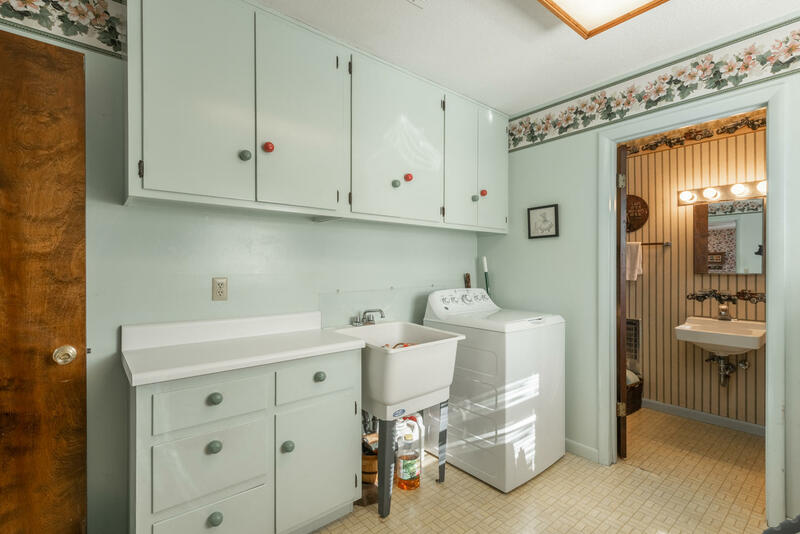 Large laundrymud room with sink. 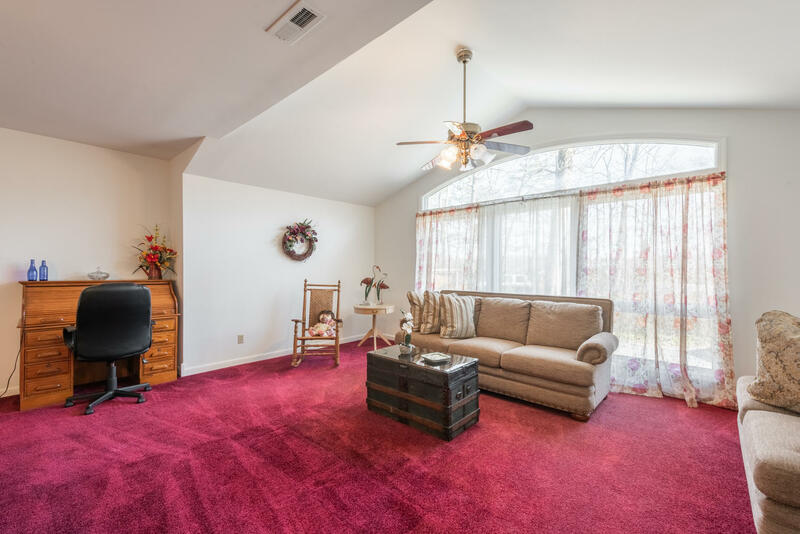 Spacious storage room off the living room as well. 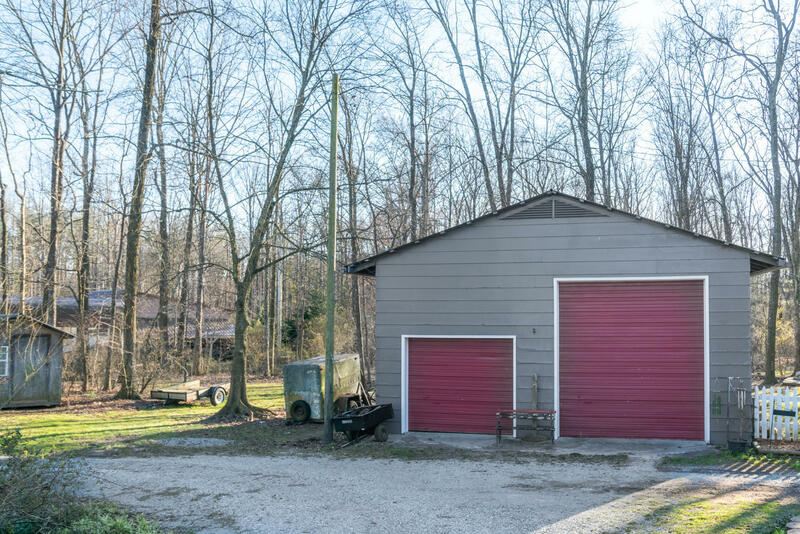 Don't miss the large garageutility workshop with the tall bay door--perfect for boats and RV's. 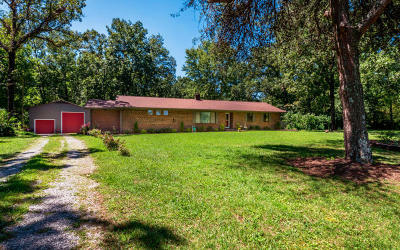 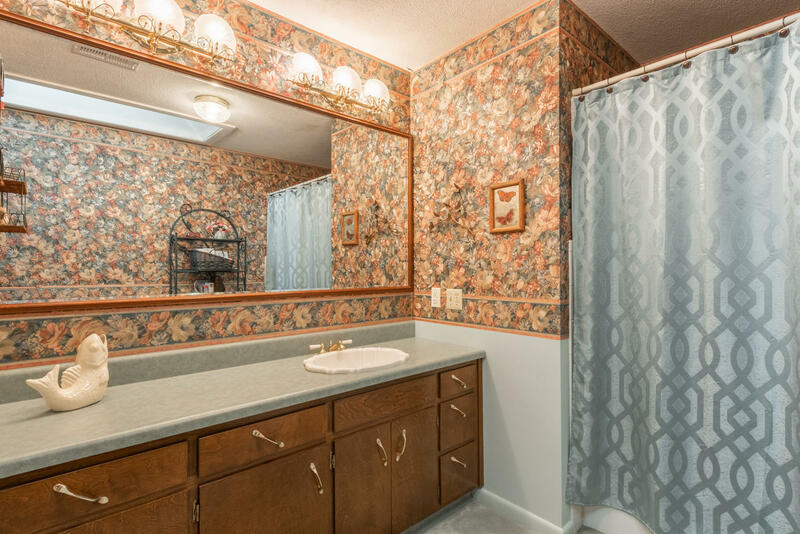 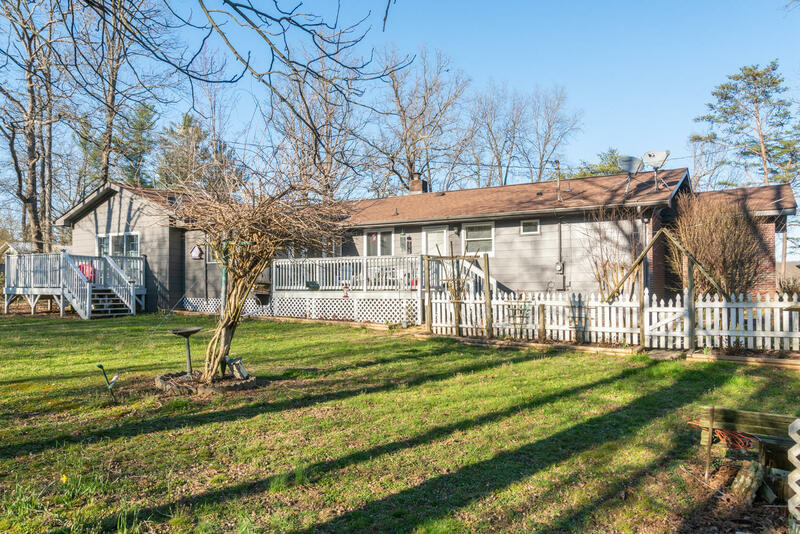 This home is seated on a large level lot with mature trees and won't last long!